Petrol prices have been on a decline since October 18 except for one day. 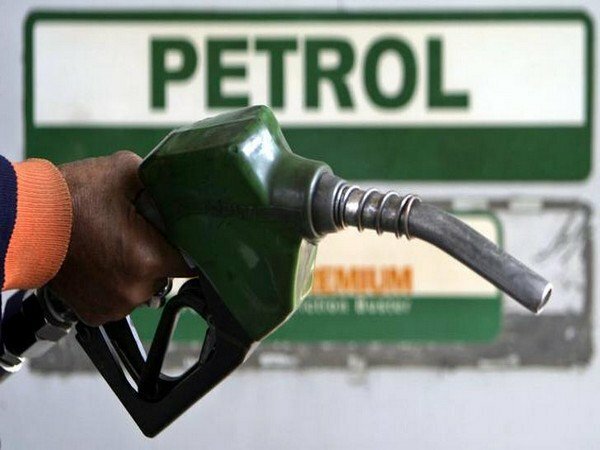 Petrol prices declined to its lowest at Rs 68.84/litre, a deduction by 42 paise on Monday, the last day of the year. Diesel rates were also cut by 46 paise per litre. The revised rates of diesel stood at Rs 62.86/litre. In Mumbai, petrol and diesel prices remain at Rs 74.47 per litre and Rs 65.76 per litre respectively. The dip in prices comes after the United States softened its stand on Iran's sanctions and allowed eight countries including India, China and Japan to continue importing oil from Iran temporarily.